We always have lots on the go here at Headwink…developing our webapp, forming new partnerships, and working on this blog (to name a few!) Of course, cosplay is what’s at the heart of it all. We do it all in the name of exploring and supporting cosplay! So once in a while, we find it’s necessary to stop and answer the question, “What Is Cosplay?”. We’ve teamed up with Ava (@sodamoskicosplays) to tell you. Cosplay is when fans of a tv show, anime, movie, novel, etc. bring their favorite characters to life with costumes, wigs, and props! People from all over the world come together at conventions, near and far, to show their representation of their favorite characters! There are no limits to how cosplayers want to show off their creations. 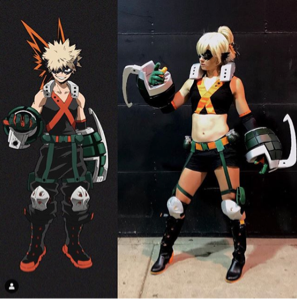 Some cosplayers work to perfect and recreate a character’s cannon design (aka the design that’s confirmed within a series) whereas other cosplayers will cosplay from an AU (alternate universe) where the rules or design of a character differentiates from the confirmed design, and creators have a chance to take artistic liberty in their work. I personally got into cosplay around the age of 8. I was heavily influenced by a family member who introduced me to the basics like wig styling and makeup. As I grew older I continued to meet more cosplayers and learn new things. 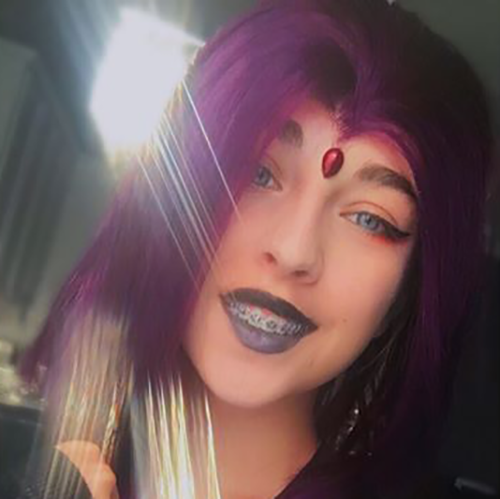 I started cosplaying on my own at 12 years old and since then I’ve continued to grow and improve alongside my friends in a community I’m welcomed in! 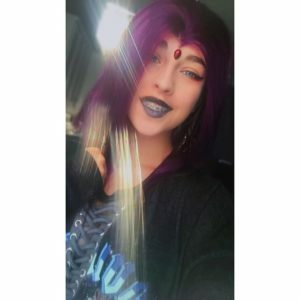 Cosplaying has allowed me to grow into a much more confident and creative person and its given me a chance to make some absolutely amazing friends. 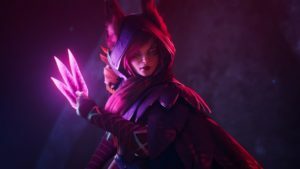 Where and When Can People Cosplay? 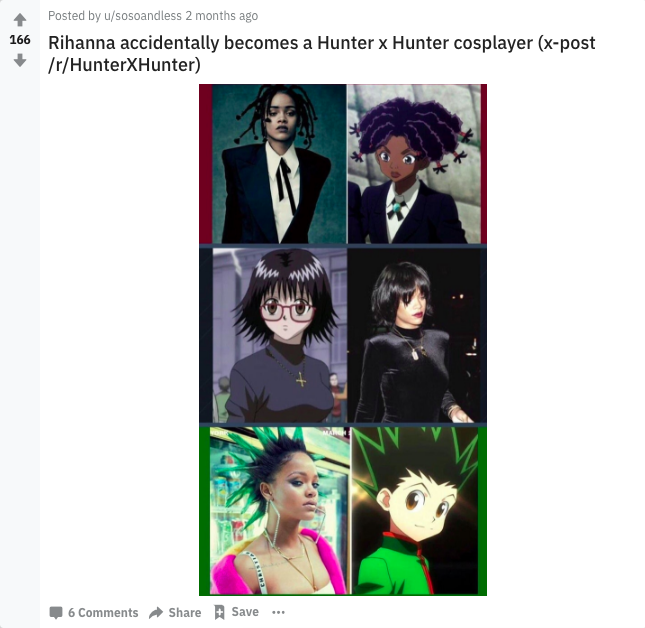 Of course, any Google search will also eventually lead you to Reddit…where you’ll find so many sub-threads for cosplay you’ll be interneting for days. A super-useful subreddit and awesome place to share your WIP (work in progress) is Cosplay Help. If you’re open to sharing your cosplay online, why not start posting photos on social media (Instagram, Facebook)? Don’t be shy – everybody’s doing it! In fact, if you tag @head_wink we could feature you on our page. Lastly, websites like Meetup.com have dedicated pages where people like you arrange and publicize ways to hang out and cosplay IRL (in real life). According to Wikipedia, the term “cosplay” was first coined by Nobuyuki Takahashi of Studio Hard at the Los Angeles World Science Fiction Convention (Worldcon) in 1984. He combined the Japanese words “kosu” and “pure” for “costume” and “play”. 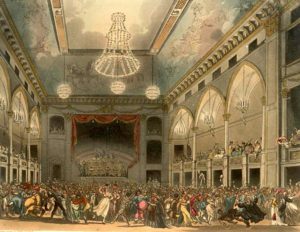 Costuming can be traced back at least as early as masquerade balls in the 15th century, where people costumed as different societal roles for late medieval processions and celebratory events. Into the 16th century the costumes became more elaborate and were worn at public gatherings and celebrations during events like Carnivale in Venice. Some believe that the first recorded instances of people dressing as well-known characters for a convention occurred at the 1st Worldcon (or Nycon) in 1939 in New York. This is OG cosplay from the Pantheon Masquerade circa 1809. Ok, I’m Into It. What Should I Know About Putting Together a Costume? Cosplaying can be expensive, tiring, and honestly: confusing. If you want to build a large-scale or rather complicated cosplay, it will be a feat that you should be prepared to plan for! Learning how to craft, sew, and style wigs isn’t essential to cosplaying, but it can definitely help you in the long run. Even if you decide to buy fully made costumes, adjusting them to fit your measurements makes your cosplay all the better! If you don’t know how to sew (and don’t want to learn) consider a skill-trade with a friend. Maybe you can help them paint or glue-gun things while they help you sew? Look for skill trades and take tips from friends and other cosplayers. Do your research before investing in anything that could burn a hole in your pocket. I had the opportunity to see her astounding cosplay at Anime Midwest 2018 and I was beyond impressed! Getting started is easy! All it takes is motivation and determination! A great place to start is looking through your own closet. Many characters have costumes that could be easily made at home! 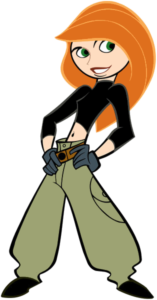 For example, cosplaying a character like Kim Possible is simple and effortless! All you need is a black sweater or crop top, a brown belt, green cargo pants, and any pair of black shoes. If you don’t have those things, you can easily find them at your local retail store! 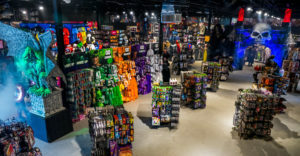 The only item that may be difficult to find is a wig, which you can order online from retailers like Arda Wigs, The Five Wits, EZ Cosplay and even Amazon™! 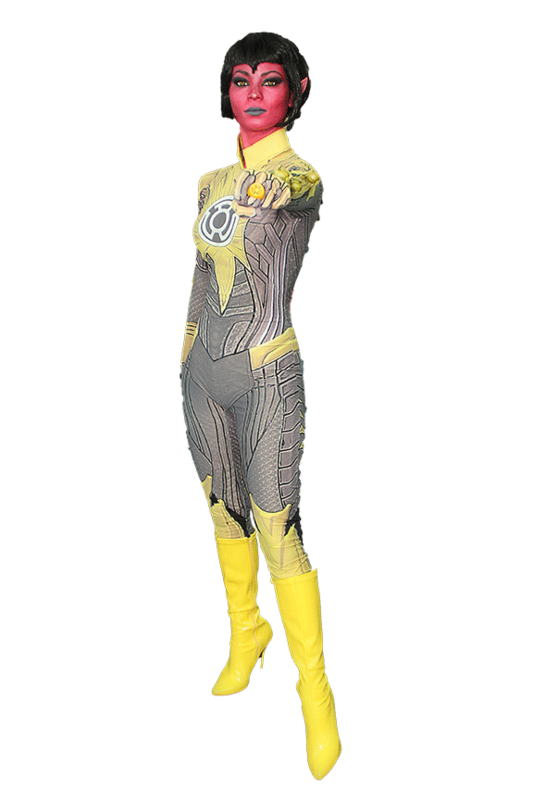 For more ideas to get you started, check out our post on easy cosplay ideas. Because I’m a social media based cosplayer, I try to have new content and cosplays out as soon as I can. A good tip to follow is that if you’re unable to fully invest in a cosplay at once, start with the wig! Many characters can be easily recognized by their hair. Keeping the character’s theme and using the desired wig helps you create a cosplay easily.